[font="Source Sans Pro", Verdana, sans-serif]According to the Audubon website they should be considered [/font]endangered or threatened because of extremely limited habitat. The grandeur of nature is God's glory. Last edited by RichardMittleman/Gon2Foto on Mon Apr 15, 2019 9:33 am, edited 1 time in total. Try pressing "remove formating" if you haven't done so allready. Nice image eitherway. Cool to see them swiming. gorgeous light on this Richard! Very cool close-up-love the eye! 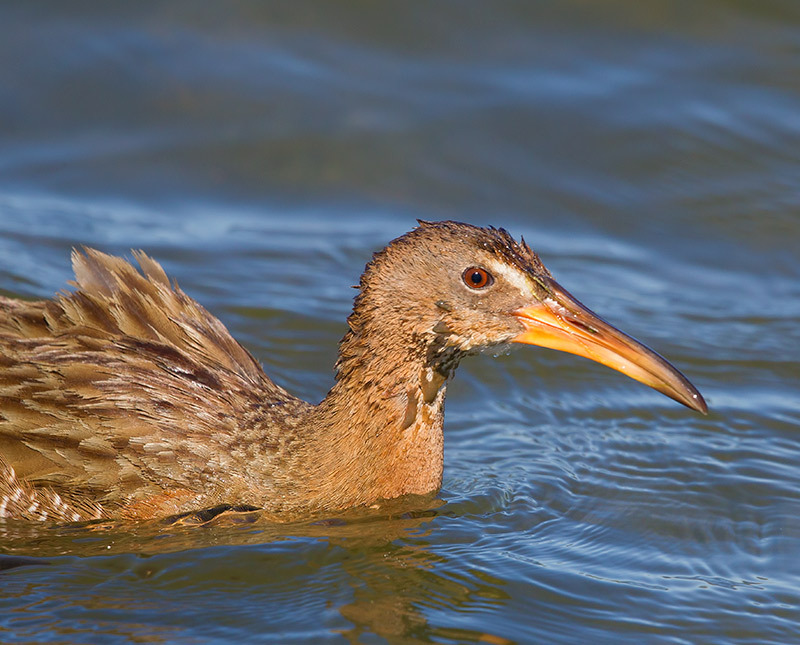 Nice capture of this rarely seen bird and I can't believe you got it swimming. Superb job Richard!